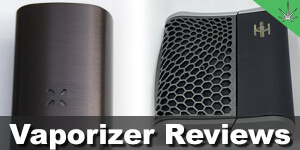 The fine folks over at Smokazon were kind enough to send us over a G Pen Elite vaporizer to try out. 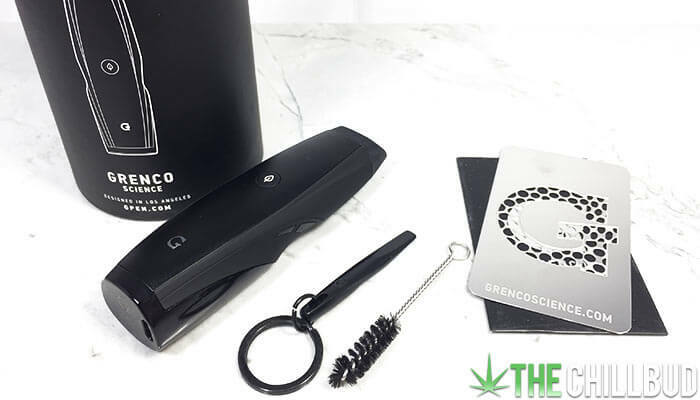 This is the first vaporizer from Grenco Science that we’ve had the chance to review and we were excited to see what the company had to offer. This G Pen in particular is the only unique model that they currently offer, the others are simply re-branded versions of existing vaporizers. So let’s see how well this thing works. The G Pen Elite costs $149.95 USD, a relatively cheap vaporizer considering the number of features it packs in. Equipped with a LCD display and full temperature range control, the G Pen Elite defies expectations for a sub $200 vaporizer. That being said, there were some issues with it. Using a plastic / rubber design keeps thing light and inexpensive, but it also lends itself to a less than ideal vaporizing experience. The oven area is ceramic, which is fantastic, but the mouthpiece that rests directly on top of the oven is plastic and rubber. 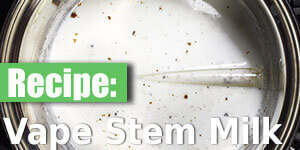 When vaporizing (especially during the first few sessions) that plastic flavor /aroma really leeches into the vapor. Plus this very short vapor path means the vapor can get quite hot during extended sessions or overly aggressive hauls. Heat distribution is quite good, I didn’t find the need open things up and stir the herb around. The oven also doesn’t need to be packed full in order to get a robust session. 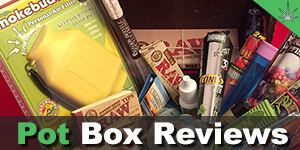 With many other vaporizers there is a sweet spot you need to reach when packing your material. Packing too little in the oven often leads to an unsatisfying pull. You can pack the G Pen Elite halfway and still get a great vapor rip, which is good considering the oven holds ~0.75 grams according to Grenco Science (I found it was closer to 0.5 grams). The G Pen Elite is slightly taller than a Pax 3, but overall it’s similarly sized. This compact design makes the G Pen Elite very discreet and portable, a great option for on-the-go tokes. Generally I like to vape using lower temperatures, then gradually raise the heat as I approach the end of my session. I found the G Pen Elite didn’t work too well at lower temperatures (sub 400° F). 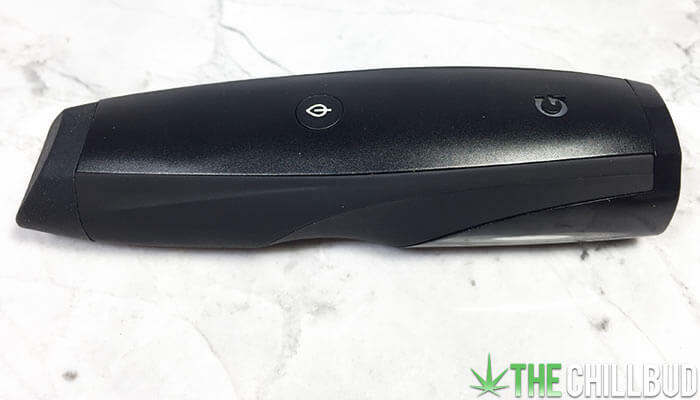 I prefer to vaporize around 370-380° F normally, but in order to get a decent vapor pull I had to bump the starting temperature above 400° F.
First and foremost, the price of the G Pen Elite sets it apart from it’s competitors. 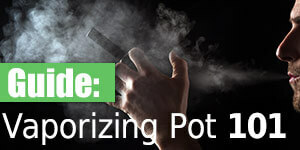 It’s an affordable vaporizer that offers a well-rounded vaporizing experience that’s easy to navigate. 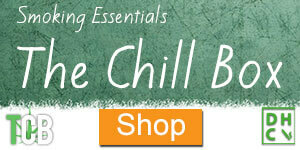 Full range temperature control is an awesome feature that I like to see in a vaporizer. Better still, it’s easy to cycle through using the up / down buttons. Discretion is often important when discussing portable vaporizers, and the G Pen Elite has this down pat. 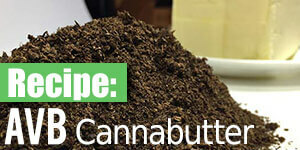 As far as portable herbal vaporizers go, it’s on the smaller side of the spectrum. A large oven area allows you to invite a friend or two to join in the session. 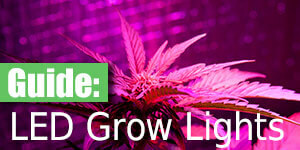 A lot of vaporizers have a 0.1 – 0.2 gram capacity oven, the G Pen Elite more than doubles this. Draw resistance is quite comfortable. Be sure to brush off the screen located in the mouthpiece after each session to optimize airflow. I really dislike the plastic flavor that leaches into the vapor. While it’s really only noticeable during the first couple of sessions, the fact that the plastic cap is so close to the oven leaves me feeling uncomfortable. A combination of the short vapor path and the need for higher temperatures makes the vapor quite hot when it gets to your mouth. Pulling slowly is important, especially towards the end of the session. The mouthpiece uses a press-fit design to connect with the rest of the vaporizer, which is fine… I guess. I’d like to see a magnetic mouthpiece or a swivel design, it would feel a lot more luxurious. The G Pen Elite certainly has some issues, but overall it does a good job. When comparing it to other vaporizers that cost about the same, the G Pen Elite really shines. 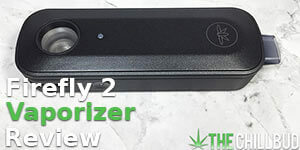 A vapor connoisseur probably wouldn’t love it, but it’s a fantastic option for anyone looking to buy their first vaporizer. It’s hard to go wrong at $149.95 for a vaporizer with so many features that does a good (not great) job vaporizing dry herbs. Easy to use and very stealthy, but lacking in performance and quality.